The Personalized Health Care Practice at Mount Sinai Doctors Long Island was created to offer our patients an outstanding level of attention. It provides a direct care primary physician devoted to the lifelong wellness of each patient. 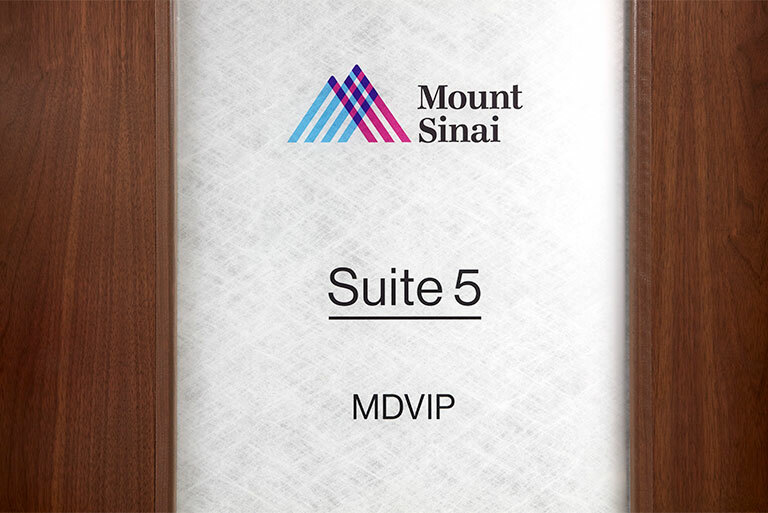 Headed by a skilled physician and affiliated with MDVIP, our personalized health care membership practice is a comprehensive medical service of exceptional caliber. The focus is on establishing a valuable relationship with each individual patient. This advanced level of care provides patients with extended periods of consultation time with their physician. The physician takes time to become familiar with the unique needs of each patient, including detailed family and personal medical history. The physician also coordinates all specialty care and ancillary service needs of the patient. For both routine and urgent care, patients of the Personalized Health Care program are accommodated for appointments as needed by calling the practice. Should the medical need arise, the Personalized Health Care physician will refer patients for specialty care. 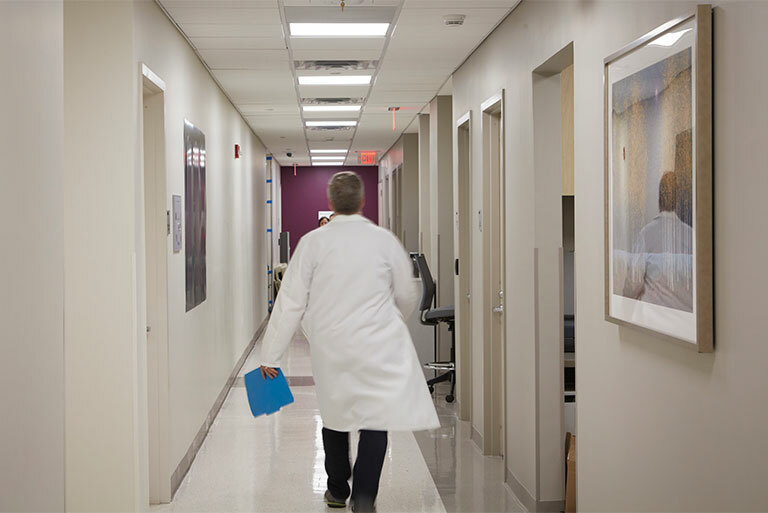 A physician is available 24 hours a day/7 days a week to meet needs of Personalized Health Care patients.